Donate clothes and other household items in Dallas, Texas. Charities like American Kidney Fund, AMVETS, Medina Children’s Home, Salvation Army, St. Vincent de Paul, and more will pick up your donations for free and leave you a tax deduction receipt. Donationtown.org allows you to schedule online appointments for Dallas, Texas donation pick ups. 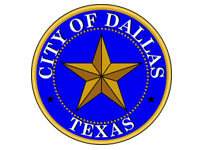 It has never been so convenient to make charitable donations in Dallas, TX until now. 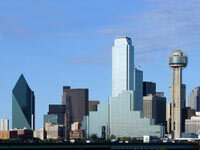 Where Can I Donate Clothes, Furniture, Books and Other Household Goods in Dallas, Texas?